Turbo Charge your Surface Drive! All new redesigned tail assembly for Revolution Surface Drive - ONLY recommended for 18hp to 23hp engines. 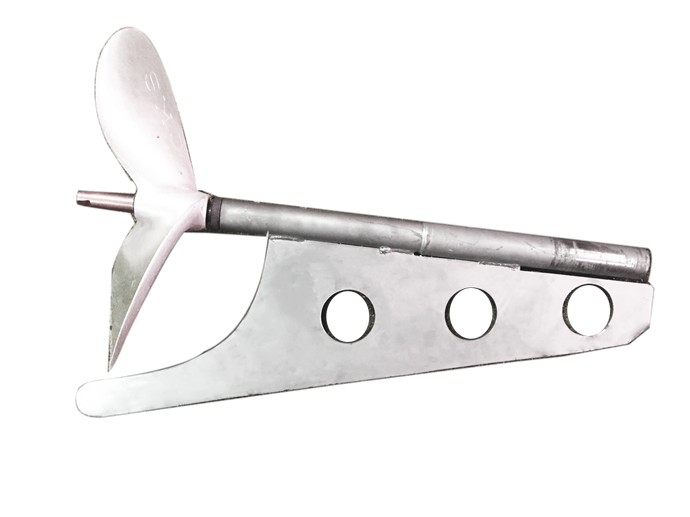 Purchase includes all FIVE aluminum propellers pictured - 10", 11", 12", 13" & 14"